Almost every player in the industry, including European and American companies, consistently participates in this trade fair. 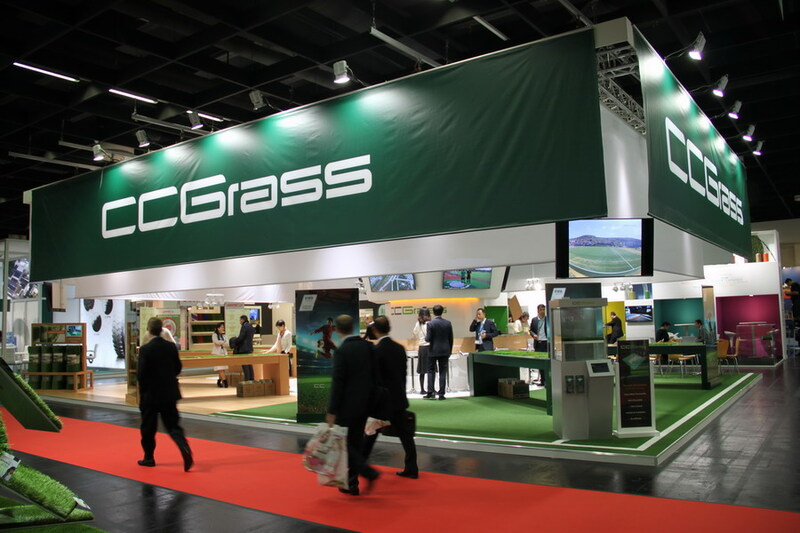 This year’s FSB was a huge success for CCGrass, attracting the highest number of buyers, who said that they enjoyed spending time in the stand, talking to sales managers and learning about the firm’s products and services. The fact that CCGrass is the first FIFA Preferred Producer in Asia greatly attracted the attention of buyers in light of the status in recent years, more and more buyers have shifted from European to Chinese suppliers in an effort to obtain top quality grass at more economic prices. In addition to professional demonstrations, this year CCGrass also hosted a party to provide a bonding opportunity for worldwide partners and buyers . All present, not only buyers and laboratory partners but also FIFA officers, all praised this event.